Within QLD various funding sources are used to provide services to clients. 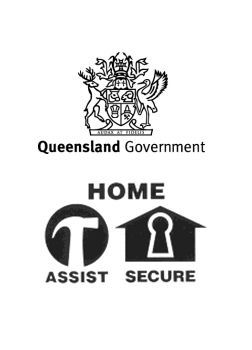 Some of these include Queensland Communtiy Care Services (QCCS) and Home Assist Secure (HAS). Service Management System (SMS) records static client information required for reporting for both QCCS and HAS.